The game was dead quite a while. We decided to try to involve new people to Russian community again. 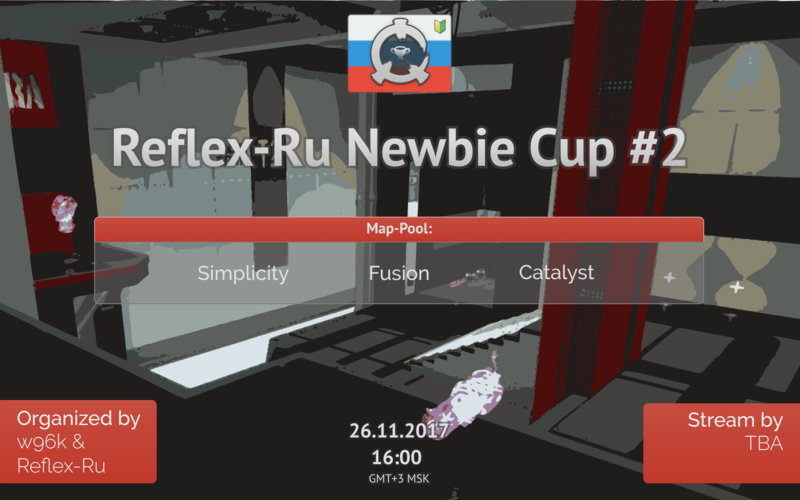 For some reason it's much easier to find players to newbie cup, than organizing the normal ru-cup. Stream recording will be available soon.